Working hard to produce a good product is the best way for a farmer to live and appraise the territory. 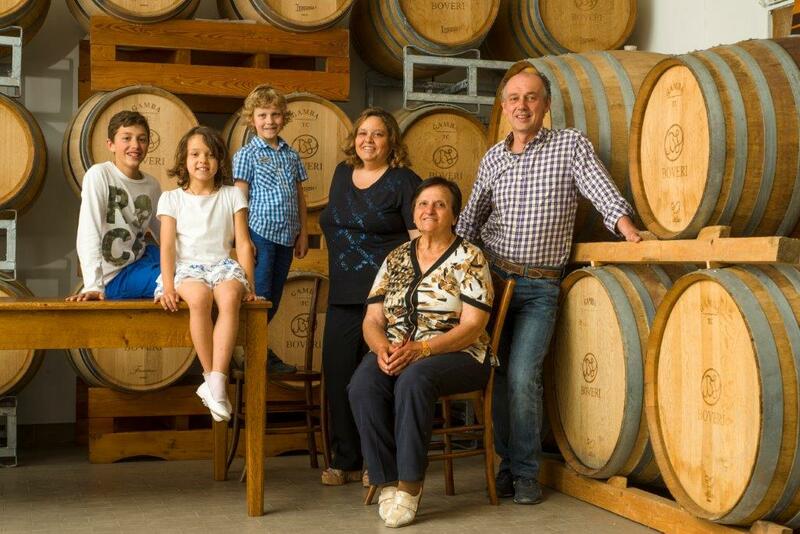 Till the 90’s the management was very traditional but since 1992, the funder’s grandson, Luigi Boveri and his wife Germana decided to specialise in viticulture ceasing fodder and grain production. Moreover to better manage the business, they improve the production capacity and enhance the quality of the vineyards. Later, in 1997, a new cellar was built. Wine production is supported from constant updates and technological innovations that allow grapes fermentation to deliver exceptional and exquisite wines. Since 1999 Boveri Luigi Winery has been mentioned on the most remarkable Italian guides, leading the production of best high quality wines among the farmers community of the Turin highlands.